To say chocluv is hot, unclean and very unpleasant would be almost generous. 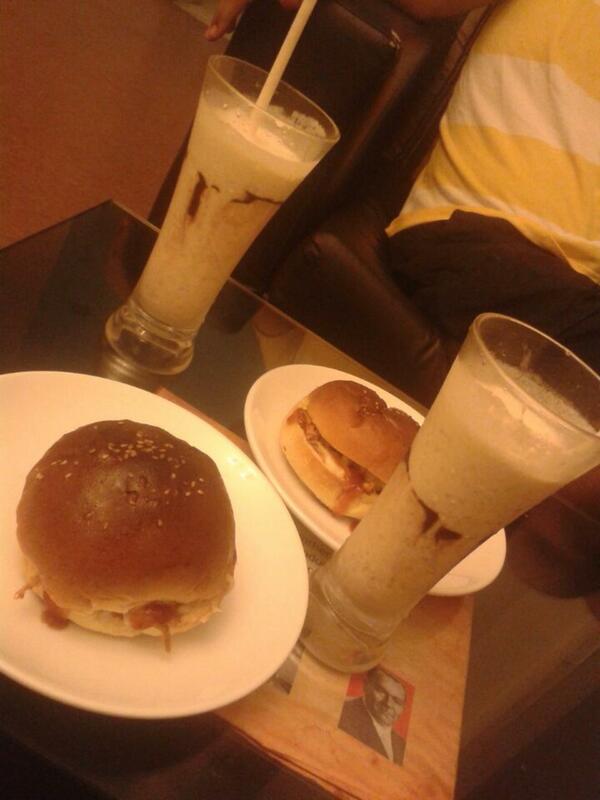 Milkshakes (Ferrero Rocher, Oreo, Rednoir, etc) are really good and value for money. Whole sections of the menu though are "unavailable" at times. Place is horrible - too warm and mosquitos galore, tables not always cleaned or wiped down. Service is terrible - staff more preoccupied watching the matches or sport on the tv, they forget to bring half the order, they can't communicate in English to take the order accurately. 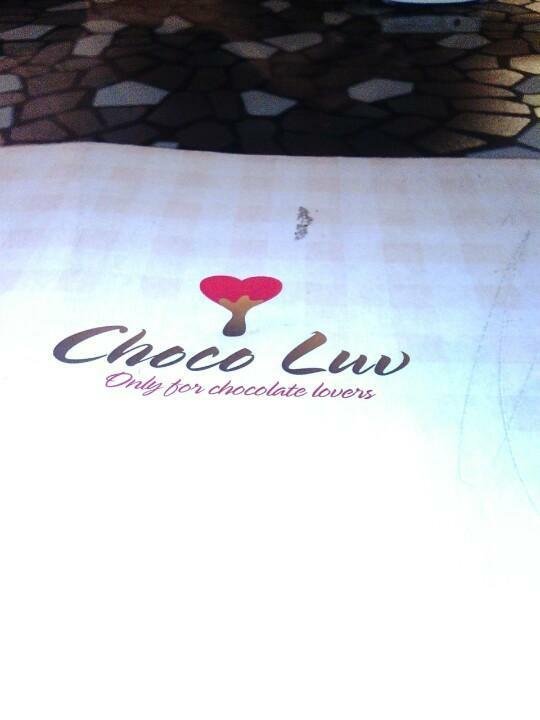 In all, terrible service meant no more Choco Luv for us! 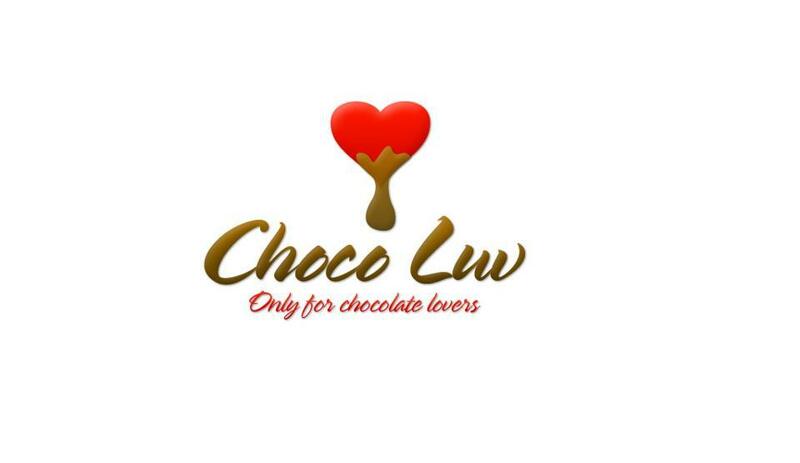 Since January 13, it now has own outlet in the middle of the Colombo 07 residential area opposite DS Senanayake College. The same food, at the same prices are offered in a plush setting. The carpet is a little dirty on the left, but for these prices, with a premium ambiance, cannot be obtained anywhere else in the area. The food is basic pub fare, as served at the Wellawatte outlet. The picks are the Ferraro Roche milkshakes, and of those the Rondnoir is delicious.